Let’s see how to face winter in the best conditions. How to dress when it’s cold outside? Have you heard of the 3-layer system? Anyone who enjoys sport knows this is a dressing technique to face the cold without suffering. Only 3 layers of clothing can maintain an ideal body temperature. The first layer, directly in contact with the skin, plays the most important part. Choose a second-skin garment made of synthetic fiber instead of cotton. Although cotton dries slowly, synthetic fiber lets your skin breathe. 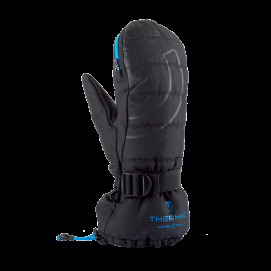 The second layer insulates and retains heat. 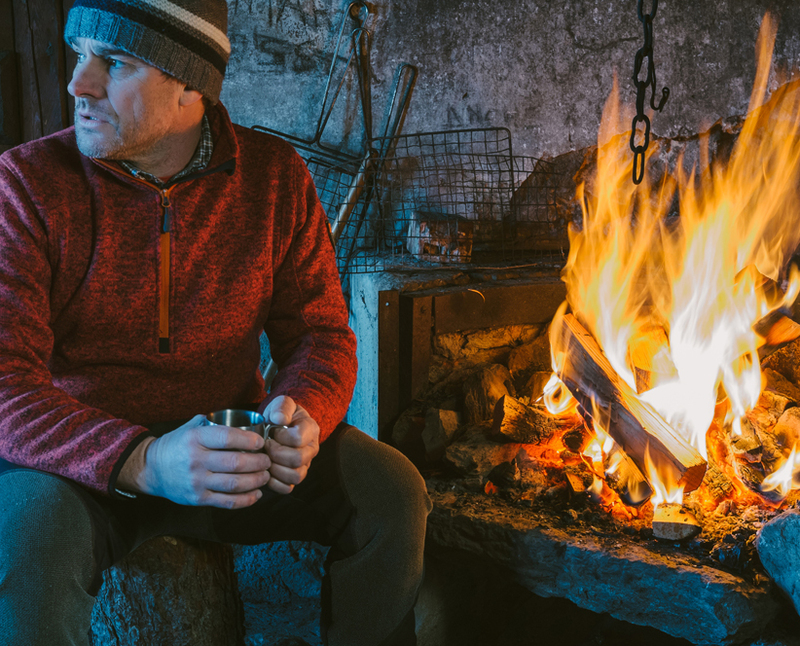 Polar or technical merino clothes are often used as they protect from the cold even when wet. 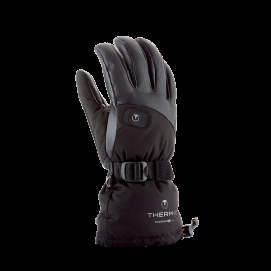 The third layer protects against wind, rain, snow or fog! Don’t think just any jacket can do the job, as it may not be breathable enough to allow sweat to evaporate properly. This third layer must always be "breathable”! How to reheat your body? The more you move, the better you feel! Walking 10.000 steps a day can significantly improve your health. This is not only about sport sessions. In summer as well as in winter, our blood can circulate better when we are moving. 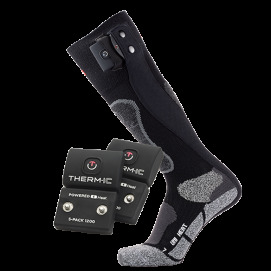 The aim is to keep the body temperature around 37 degrees. Moving can reduce blood pressure and diabetes. Change your habits by moving regularly: it can decrease the threat of heart attack. If you do not like walking, you can replace it with another activity! Do not forget to warm up before going out and spending the day in the cold. If you feel like your extremities are often cold, it’s normal. Your face, neck, hands and feet get cold quicker than the rest of the body. And when your extremities are cold, your blood also becomes colder and lowers the body temperature. If you expose your head, neck, feet or hands to the cold without appropriate protection, the heat loss of your body can reach 70%. Do not leave without a suitable hat, gloves or specific heating mittens that will keep you warm, while you enjoy the outdoors. What about you? Share with us your best tips for enjoying sport when it’s cold outside! !